Spring typically begins the home buying season in the US. As inventories have declined and prices stabilized, experts are talking about how this year could begin the rebound in the housing market. If you are planning to sell your house, there are some important things you need to do to prepare your house for showing it prospective buyers. These tips will help you to get top dollar for your house and hopefully help it sell quickly. This assumes that any major issues are already fixed with the house. Otherwise, they would be top priority. Fixing the little things, like doors that don’t close properly and burnt out light bulbs, signals to potential buyers that you take care of the little things in the house. This gives them comfort because they know the bigger things are taken care of as well. When showing your house, you have to let the buyer’s imagination wander. They cannot do this if all over the house are your personal things – pictures of loved ones, for example. You want the buyer to say to themselves “I can see myself living here”. It is much easier to do this when you remove many of the personal touches in your house. Note that this isn’t saying to scrap everything you have out, but do take the time to clean up the majority of your personal artifacts and relics. This is related to the above point. No one that is looking for a house wants to open a door to have things fall down on them. Nor do they want to open a closet and see it packed tight full of things. When you have fewer things in a closet or a room, the room appears bigger than it is. This again allows the buyer to imagine what they would do with the room/closet in question. This also has an added benefit for you. When you do move, you are going to have pack up all of the stuff you have. Take this opportunity to get rid of a lot of the things you have that you no longer need or want. It will make your move that much easier. If on the other hand, you don’t have a lot of stuff but still want to de-clutter, look into a short-term storage unit to rent. They don’t cost much money and it allows you to de-clutter without throwing things out. Obviously, the prospective buyer doesn’t think that the couch is staying with the house. But they might think that the chandelier is. Same goes for window coverings. By removing them ahead of time, you won’t get into a potential argument or blow the sale with the buyer. For appliances, this is harder. You can’t just wheel out the washer and dryer. When I bought my house, I tried to fight for the washer and dryer. I ended up not getting them, but seeing them there and hoping to not have to go through the trouble of buying and installing them made me want to fight to include them. If you can’t remove an item that isn’t staying, make certain you let the buyer know as soon as possible. But still be prepared for some negotiating. Overall, preparing your house for selling should take you no more than one to two weeks’ time. If your life is hectic, it might seem easy to skip out on some of these tips. Doing so may not cause you to lose a potential sale, but your house could sit on the market for longer than you would like and you might not get the dollar amount you would like either. 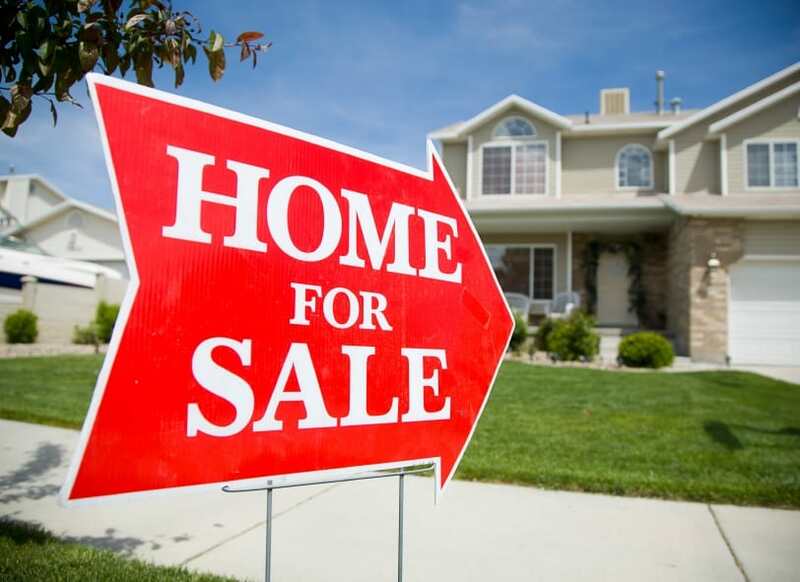 Readers, what tips do you have for preparing your home for sale? I’d add, keep the yard perfect. You want the buyer to love it on the outside because they will already begin to judge it when they pull up.